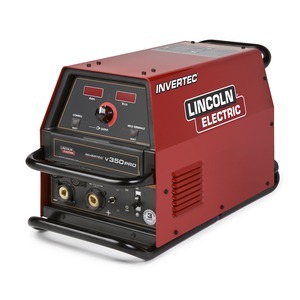 Welding management: monitor each weld parameters on every machine. Online data collection: store your data in the cloud and access it through any browser. 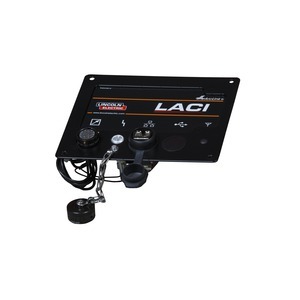 LACI is a module which allows to connect Speedtec®405/505 S/SP to any LAN network. 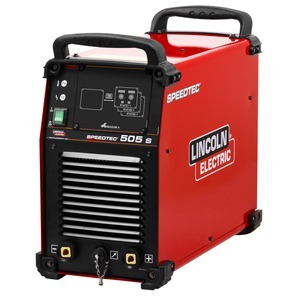 Supported by Lincoln Electric software solutions: Power Wave Manager and Checkpoint – cloud based data management system, LACI enables machine to store important data (current, voltage, WFS, consumable usage, OEE, etc..) and monitor every detailed aspect of your welding process. 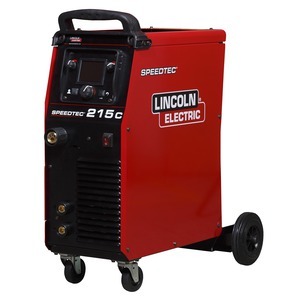 This applies to single machine or all equipment that will be connected to the network. Collected information can be presented graphically online on any browser or exported to excel file to be stored locally. Improving Your company efficiency have never been easier. 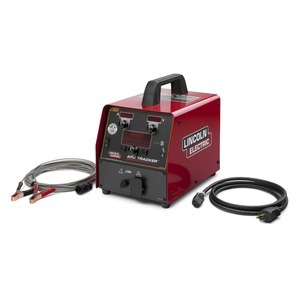 Welding management : monitor each weld parameters on every machine. Online data collection:store your data in the cloud and access it through any browser. Diagnostics: machine status, alerts and errors, detailed hardware and software information. Software update and machine parameters setup accessible remotely or locally.